A service disruption by your network provider can cause problems and, in some cases, damage to your company. Our internet connection backup system ensures business continuity during unexpected events and allows you to carry on working in any emergency. In the event of a connection failure, traffic will be moved from your primary network onto a satellite network. This happens without you losing any data, and without you even noticing the switch. 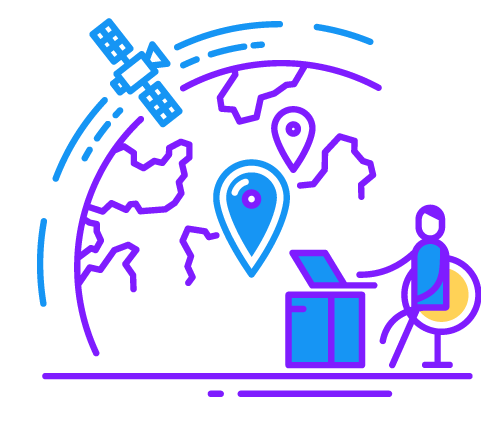 Our backup platform of internet connections has been designed to offer high reliability and high quality broadband connections. Satellite connections without the need for terrestrial infrastructure, reliability is guaranteed.